Surveying | HMB Professional Engineers, Inc.
A major feature HMB is able to offer is having our own survey division. HMB’s Survey Division has collected field data for roadway, structures, airport, land development, sanitary sewer collection lines, water distribution lines, stream restoration and storm drainage projects. 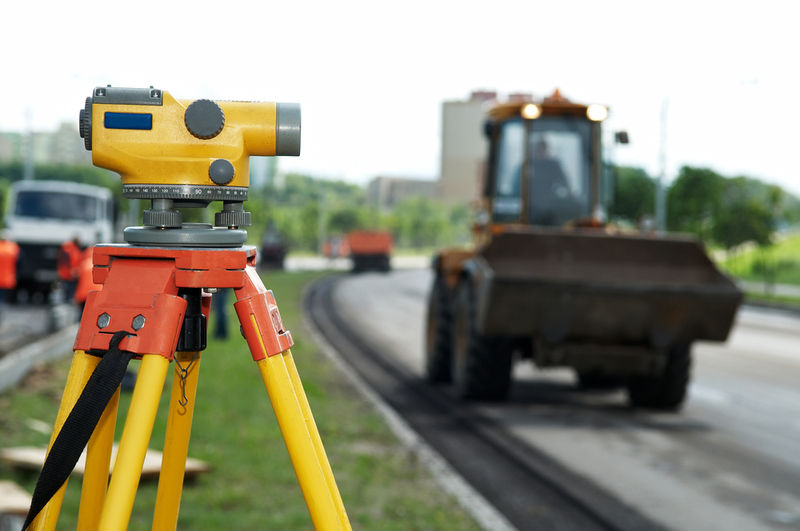 Our survey crew has experience using both conventional and GPS survey equipment and have completed boundary surveys, topographical surveys, ALTA surveys, route surveys, environmental surveys and construction staking surveys.